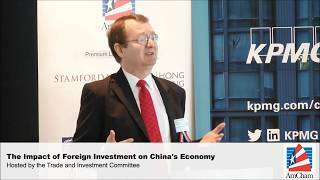 Hinrich Foundation Research Fellow Stephen Olson was interviewed on the importance of foreign direct investment (FDI) to China’s economic growth. Read more. Stephen Olson, Hinrich Foundation Research Fellow, shared his thoughts and analysis on the future of the Trans-Pacific Partnership (TPP). The Read more.